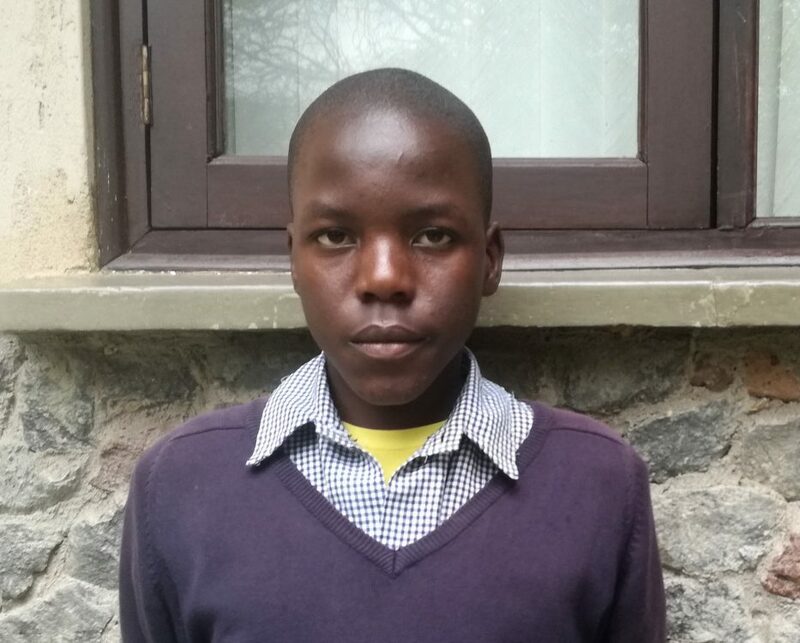 As one of the hundreds of thousands of students who will be taking the Kenya Certificate of Primary Education (KCPE) at the end of the year, Jairus is aiming to earn at least 410 marks, which should easily place him on the entry list for a top school. However, he will only be able to get there if he is able to find someone to sponsor him. It would be a shame to see his intelligence and hard work go to waste – and Jairus has already seen this happen to his older sister. Though his sister also did extremely well in primary school and on her KCPE, she had to settle for attending a lower cost school, as their father was unable to afford the fees associated with going to a better school. Low-cost schools in Kenya are understaffed and underserved making it nearly impossible for students to perform well in the long run. In effect, this school greatly diminished her chances of proceeding to higher education. For Jairus, no matter how well he performs, even a lower-cost school may not be an option. Since his sister is still in school and their father is already struggling with her fees, there is no guarantee that Jairus will be able to continue on to secondary school himself without outside help. Jairus is banking on getting his education to end the cycle of poverty his family is stuck in. Though he has a bright mind and big dreams of becoming a neurosurgeon, their impoverished situation may limit Jairus’s potential. Don’t let this happen to Jairus – sponsor him today! Sponsoring Tabitha's secondary education is $85/month. Thank you for sponsoring Just One!